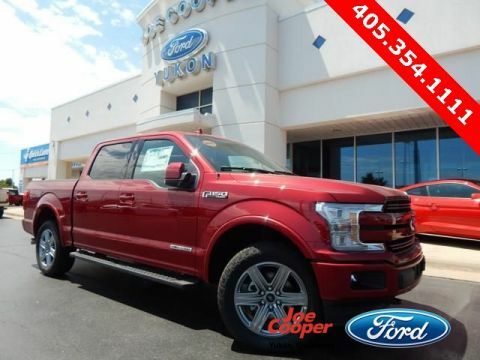 $10,012 off MSRP! 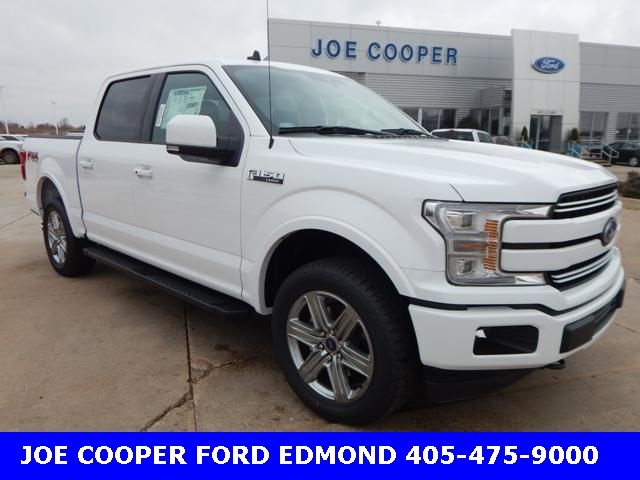 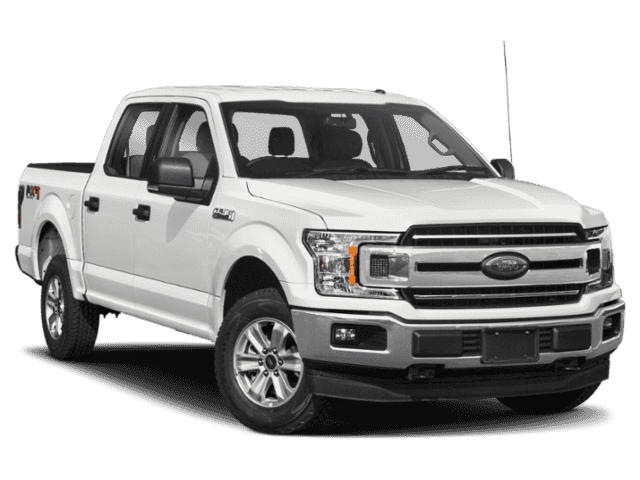 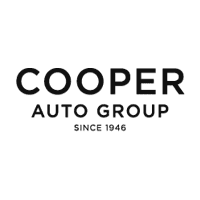 Joe Cooper Ford of Edmond is very proud to offer 2019 Ford F-150 Lariat in Oxford White with Black. 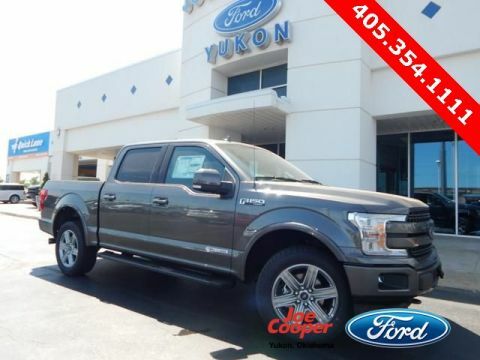 Well equipped with: Equipment Group 502A Luxury (110V/400W Outlet, BLIS Blind Spot Information System, Leather-Trimmed Bucket Seats, LED Sideview Mirror Spotlights, Power Tilt/Telescoping Steering Column w/Memory, and Reverse Sensing System), FX4 Off-Road Package (Off-Road Tuned Front Shock Absorbers and Tray Style Floor Liner), Lariat Sport Appearance Package, Trailer Tow Package (Class IV Trailer Hitch Receiver and Pro Trailer Backup Assist), 18" Machined-Aluminum Wheels, 4-Wheel Disc Brakes, 7 Speakers, ABS brakes, Adjustable pedals, Air Conditioning, AM/FM radio: SiriusXM, Auto High-beam Headlights, Auto-dimming door mirrors, Auto-dimming Rear-View mirror, Automatic temperature control, Brake assist, Bumpers: chrome, Compass, Delay-off headlights, Driver door bin, Driver vanity mirror, Dual front impact airbags, Dual front side impact airbags, Electronic Locking w/3.55 Axle Ratio, Electronic Stability Control, Emergency communication system, Extended Range 36 Gallon Fuel Tank, Front anti-roll bar, Front Center Armrest w/Storage, Front dual zone A/C, Front fog lights, Front License Plate Bracket, Front reading lights, Front wheel independent suspension, Fully automatic headlights, Heated door mirrors, Heated front seats, Illuminated entry, Leather-Trimmed 40/20/40 Front Seat, Low tire pressure warning, Memory seat, Occupant sensing airbag, Outside temperature display, Overhead airbag, Overhead console, Panic alarm, Passenger door bin, Passenger vanity mirror, Pedal memory, Power door mirrors, Power driver seat, Power passenger seat, Power steering, Power windows, Radio data system, Radio: AM/FM Stereo w/6 Speakers, Rear reading lights, Rear seat center armrest, Rear step bumper, Rear window defroster, Remote keyless entry, Security system, SiriusXM Radio, Speed control, Speed-sensing steering, Split folding rear seat, Steering wheel mounted audio controls, SYNC 3, Tachometer, Tailgate Step w/Tailgate Lift Assist, Telescoping steering wheel, Tilt steering wheel, Traction control, Trip computer, Turn signal indicator mirrors, Twin Panel Moonroof, Variably intermittent wipers, Ventilated front seats, Voice-Activated Touchscreen Navigation, Voltmeter, and Wheels: 20" 6-Spoke Premium Painted Aluminum.